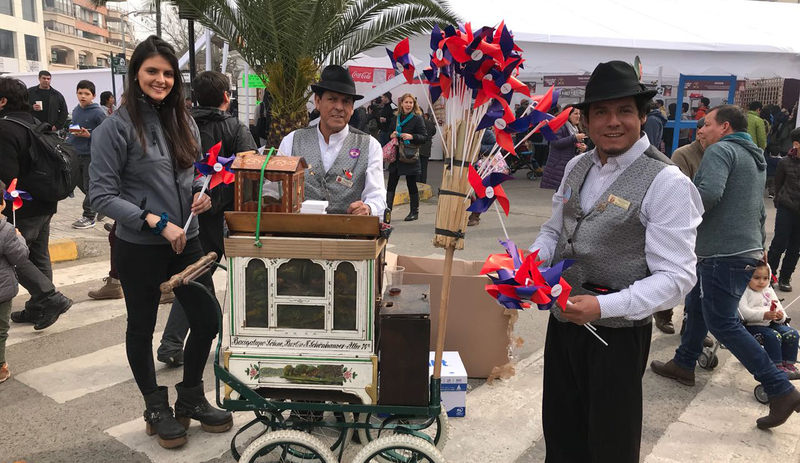 The company Coexca S.A., a member of ExpoCarnes, worked with the Municipality of Talca to organize the 10th annual “Chancho Muerto” (Dead Pig) festival, which took place in the city’s main square on August 11th and 12th. The event evokes one of the most traditional events of the Chilean countryside: the pig slaughter. The biggest of its kind, the traditional “Chancho Muerto” festival celebrated its 10th anniversary this year. This festival has deep social meaning and is rooted in Chilean rural customs. Year after year, hundreds of thousands of people come to pay tribute to the culture and people of Chile. The festival is named after the pig slaughter, one the most traditional rites of the Chilean countryside. In Central Chile, family and friends get together in a festive atmosphere to prepare the widest array of pork-derived products to get people through the cold days of winter. Guillermo García, Chief Executive Officer at Coexca S.A., said that the company’s participation since the beginning of the festival reflects its commitment to society and to Chile’s deepest traditions. “We have said it before and we reaffirm it on this, the 10th anniversary of the festival: we are steadfastly committed to society, in different areas, and to our traditions. We are very pleased to have been from the beginning a co-organizer of this festival, which has become one of the most important winter events in Chile,” he said. Each year, the festival brings together upwards of 200,000 people from different districts in the Maule region, Chile and abroad. The festival features restaurants, more than 50 renowned Chilean and international chefs, as well as around 350 cooking staff. A market showcases traditional handicrafts and products from the Maule region for Chile and the world to see. The Executive President of ExpoCarnes welcomed the event as a demonstration of the pork industry’s close relationship with the community outside Santiago and a testament to the caliber of quality, versatility and production that Chile has achieved in recent years. 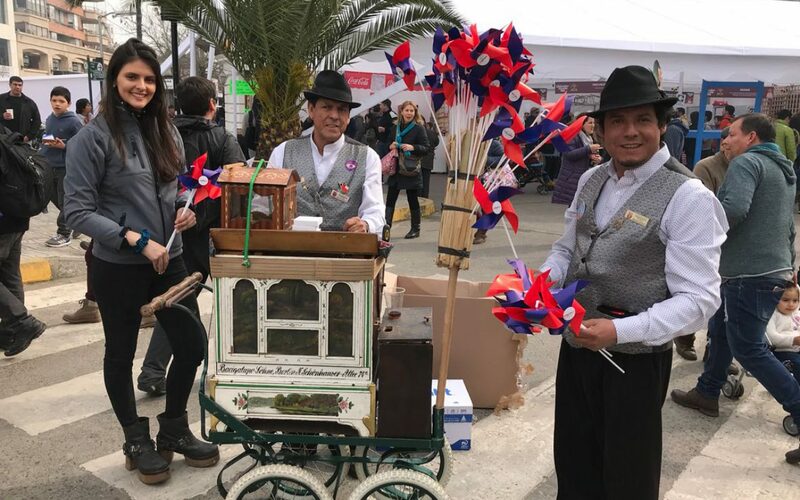 Since this type of activity raises awareness about the Chilean pork industry’s attributes, the Chilean Meat Exporters’ Association holds similar, very successful annual events in Asia. It has therefore succeeded in making Chilean pork well-known in China, South Korea and Japan, because of its attributes as well as the reliability of Chilean quality systems.